Welcome to Good Morning Girls! I’m so glad you are here! 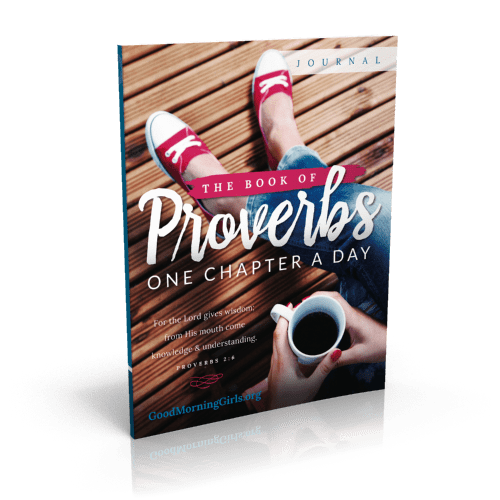 We are reading through the Bible – one chapter a day – five days a week and this summer we are tackling one of my favorite books of the Bible – the Book of Proverbs! Being in God’s word daily will change the entire course of our lives. Here at Good Morning Girls – you are never alone. We have a vibrant community that daily interacts out on Instagram and Facebook. 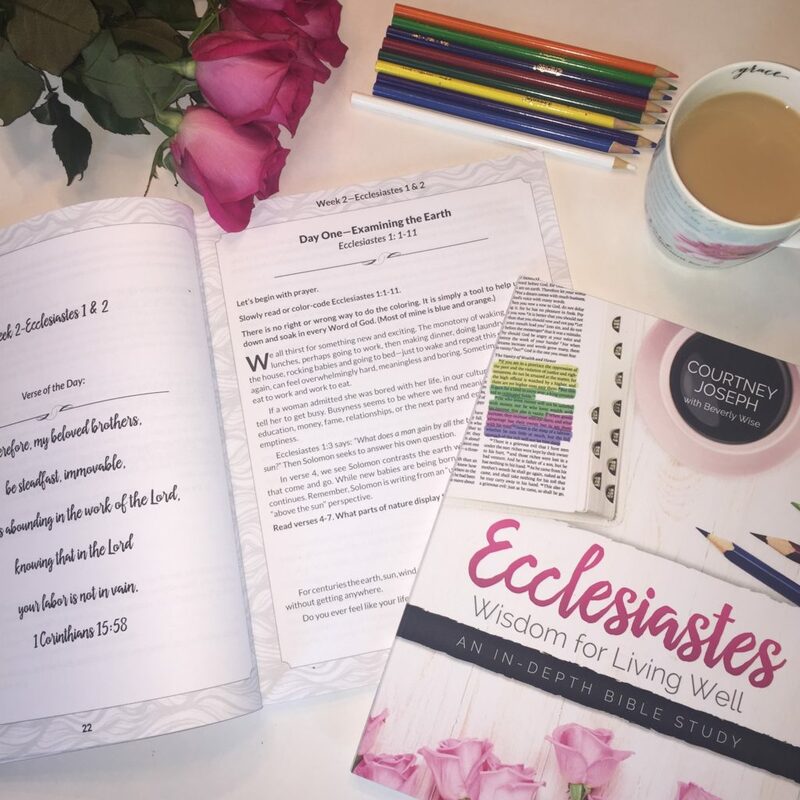 Here on the blog every Monday, I provide free resources for the week including the weekly Bible reading plan, discussion questions (for GMG groups to use)/ reflection questions (for personal use), meditation and memory verses and more! 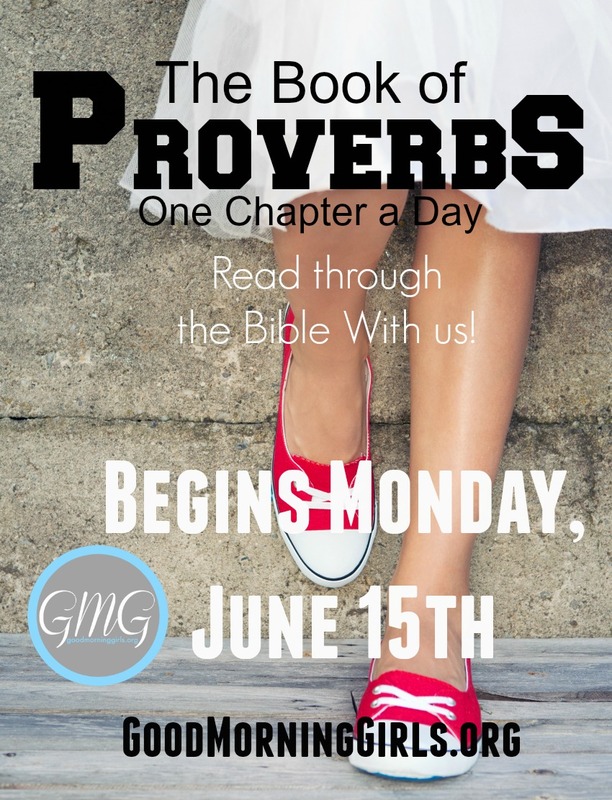 On Wednesdays, the GMG Leadership Team will be joining me as they guest post through the book of Proverbs alongside me. Then on Fridays, I’ll wrap up the week with a devotional here and invite you to fellowship in the comments. Accountability works in reaching our goals – whether it’s losing weight, becoming more organized, or getting into God’s word daily – the encouragement of others keeps us going on days when we’d rather quit! Good Morning Girls will provide the accountability you need to soak in God’s word daily, grow in your walk with God and live well! We have a lot of free printable tools here at Good Morning Girls including the free Bible Bookmark, Coloring Chart, eJournal and more. 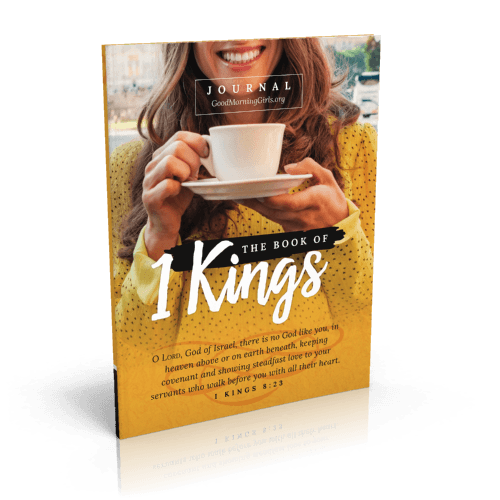 We have our very own – specially made for the GMG’s – Beautiful Proverbs JOURNAL!!!! Here’s a peek inside! This journal is available NOW on Amazon! 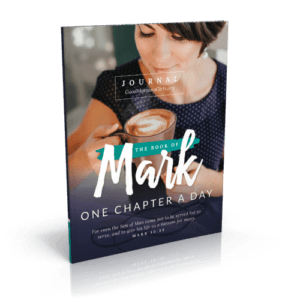 100% of the proceeds of this journal will go back into the ministry of Women Living Well. The journal is not for profit. This is a tool that will grow our walk with the Lord. I love flipping through my journals from years ago. It’s like reading a love note from the Lord. I see how God was working in my life during that season of life. So I made these to bless the GMG’s and if by chance, enough are sold to reimburse the start up cost of creating these – then I will be able to make these again for the fall and winter sessions as well. This companion Journal is NOT required to join us for our summer study. It is just another tool – like all the other free tools we offer – to help you grow in your walk with the Lord and have it archived forever. The accountability of a blank page waiting to be filled up each morning will keep you coming back for more! It is available NOW on Amazon.com. Yes, the forum to join an on-line group will open on Monday, June 8th. Stop back on that day for more details! Is there support for GMG Leaders? Yes, we have a private Facebook Group just for you. We should be ready to open the group near the end of this week – so please check back for more details soon. What is the SOAK Method? S – Write out the scripture that speaks to you from the passage. O – Write down one or two observations from the passage. A – Write down one or two applications from the passage. K – Kneel and Pray over what you learned from today’s passage. More explanation of the SOAK method and GMG Coloring Chart will be posted later this week on the blog. Both of my children will be using the GMG Journal to study the book of Proverbs this summer. My children are ages 10 and 12. At this same age, my mother taught me to study the Bible using this same method. So I am very excited to begin. The Dig for Kids: Proverbs! I plan to use this alongside the Proverbs Journal with my kids. 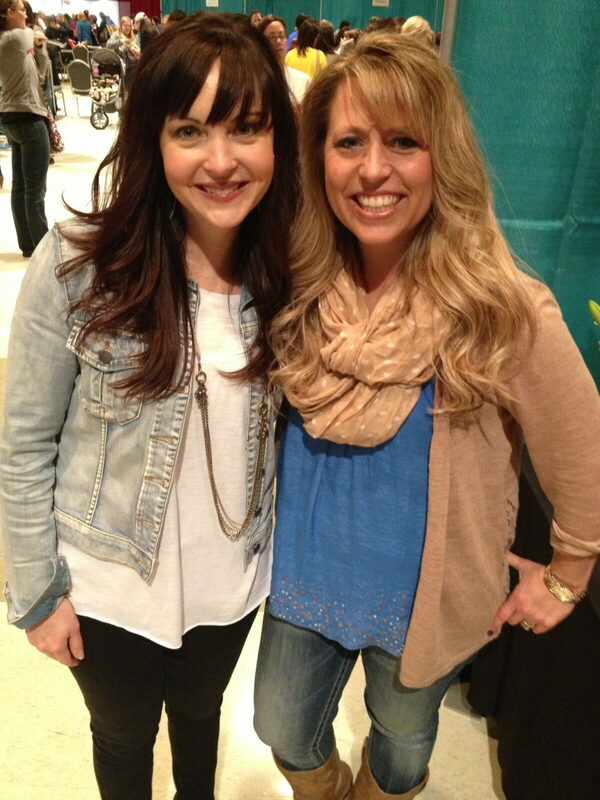 Here we are together at the Hearts at Home Conference last March. The Dig for Kids is a simple and easy way for parents to study through books of the Bible with their children. The Dig takes the guesswork out of teaching for parents. Each lesson is just one page that contains four main parts: The Map, The Dig, The Treasure & The Display. Early on in The Dig you will meet a character named Doc. He will be your expert and experienced tour guide. Through each Dig, Doc will help guide a child systematically through books of the Bible. The Dig for Kids is a great resource for parents because it makes teaching children the Bible simple, fun, and interactive! 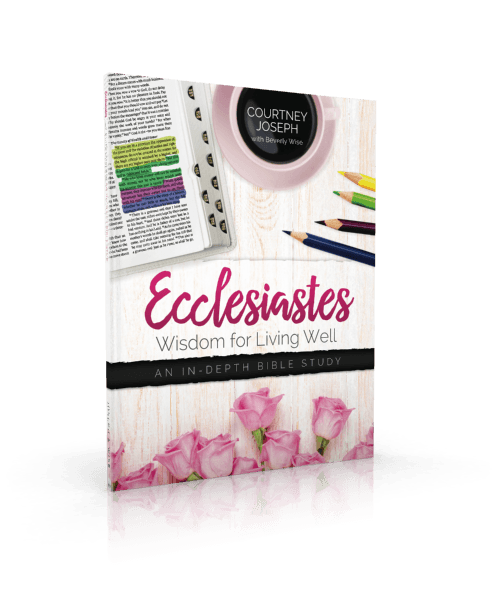 Throughout this study of Proverbs, parents and children will gain insight and wisdom to help walk through life in a Godly way! For the next 48 hours it’s on sale! The Kindle version is just $0.99 and the Paperback version is $11.94! Again you do not need either of these resources to read through Proverbs with us. Proverbs is the book of wisdom – may we grow wiser together this summer. WHOOOOOOOOO HOOOOO! YAY! Can’t wait to study with all of the amazing ladies this summer! I’m so excited to start this study. Just ordered my book at Amazon. Thanks for sharing this and for sharing all your biblical insights with us! Very much appreciated. hi! This journal looks great! Can’t wait to start the study! 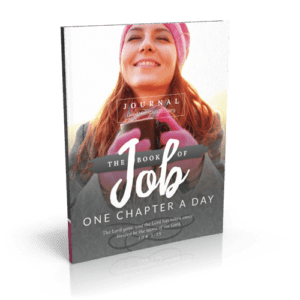 Is this journal in place of the online journal you have had in the past? Or will you have both available? I have done a few studies with you in the past, but have yet to do the SOAK part, I never know what verse to pick for it so end up just reading. Will you be picking a verse for the SOAK? 🙂 I’m new at this and need all the help i can get! lol thank you! There will be both. The journal has a verse picked out in it but that may not be the verse that God speaks to you. Perfect! We move onto our new place (apartment so nothing special) on the 15th. And my husband will be gone most the summer for work. Glad to have things to keep me occupied while he’s away 🙂 Also glad to have more positive things to add to my new chapter. Besides the upcoming summer studies, and moving…I’m returning to college the end of August AND my husband has finally accepted Jesus into his heart and has agreed to attend church with the kids and I. Thanks!!! When I go to place my order on Amazon, the Dig is not discounted at all. Help??? Same for me…I was hoping to get the dog as well but is showing up as $11.94 and not $7.99 like the email and the website says it is supposed to be. I am so sorry about this. 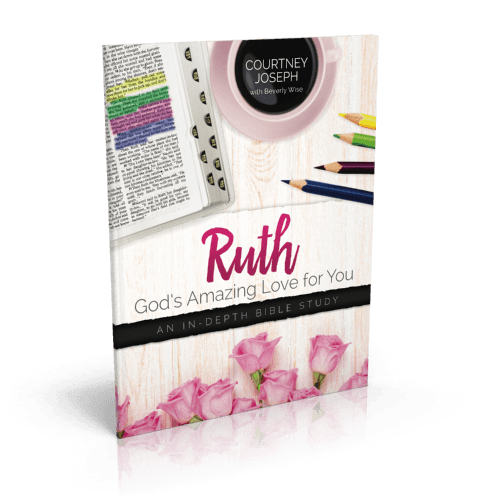 The discount changes have been entered in by Ruth but Amazon has not made the changes yet. It should happen very soon. Thank you so much! I look forward to both of these! I just spoke with Ruth this morning. She set it to discount but for some reason Amazon is being slow to make the changes…so it should change sometime today to the discounted price. I apologize for the delay and I reset the price in my post to the higher one until it changes. Yes Yes Yes…I am super excited to start my second book of study with GMG. This has been one of the best online study forums ever. Thank you for your obedience in your walk with God. You are helping so many of us along our way. Blessing to you and your family. I have really enjoyed this group and so glad I found something like this to keep me in the word. Looking forward to the summer studues. Thank you for your faithful service. I can’t wait! 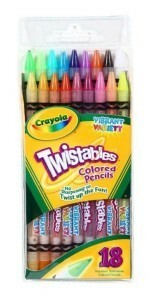 This will be such an awesome way to get both my kids involved. The journal will be a great tool for my 14-year-old daughter, and now I have something my son can use! Thank you soo much Courtney and the rest of GMG! You are such a blessing to me! Awesome!!!! Just bought my journal and I can’t wait to begin the book of Proverbs; one of my favorite books of the Bible. I’m so excited!!!! This journal looks beautiful! This has just made me even more excited for the next study! Cannot wait to do proverbs! So is this the next study after we finish Leviticus today? Or is there something in between? Yes, this is the next study after Leviticus – we are now on break until June 15th. Wow! What great resources and so needed. I was just this morning reflecting on a family that is graduating their first child. They started Precepts together when she was in the 5th grade, doing much of what is done in your studies. I was just thinking how *prepared* she is to launch. I’m so happy to find your resources for both parents and kids. Well done, Courtney! I grew up on Precept Bible Studies. My mom has led their in-depth studies for almost 40 years and I have taken their classes to be a certified teacher. So my method is based off of Kay’s but it’s simplified for the busy mom 😉 – no symbols just colors and she uses observation, interpretation, application and we skip the interpretation part. 😉 And she has amazing videos and printed Bible studies…maybe someday when the children are grown! Lol! Or not – I’ll go wherever the good Lord leads. I am so excited about these future studies! 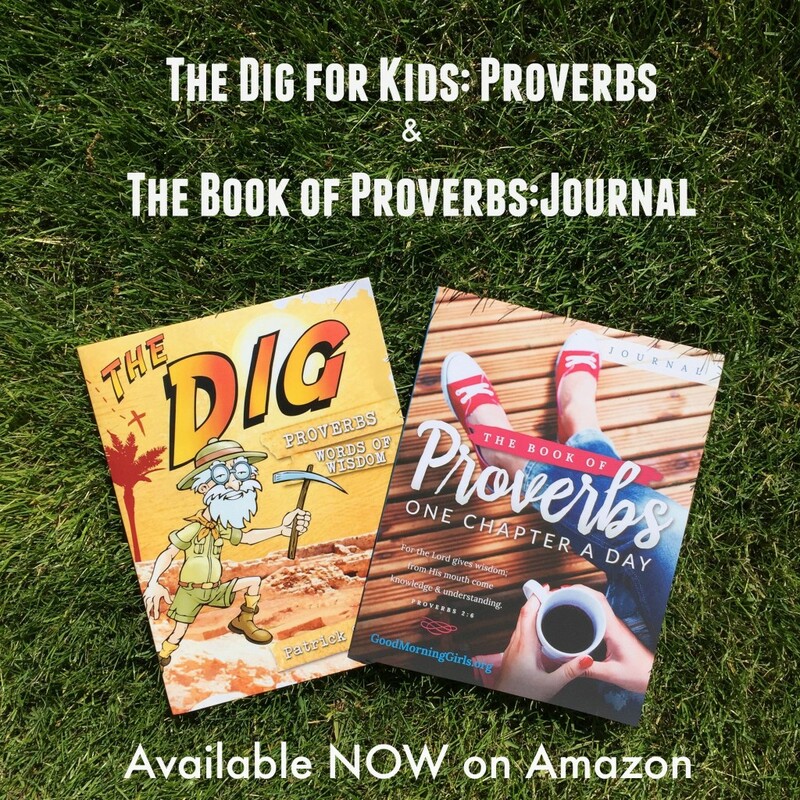 I’m also excited about the journal, which I am purchasing…and have bought the Kindle version of The Dig: Proverbs for my kids! Thanks so much for providing these wonderful resources (and introducing me to Patrick’s book). I pray that you’re able to make more journals in the future!! Please sign me up again. I haven’t gotten the last a couple of postings in my email. I have had to print them from here! Thanks! I’m very excited to start the June studies! I am very excited to see the offering of the journal, I decided to purchase because it is such a valuable tool. Very excited to have my children join me on this next journey as well, so I happily took advantage of The Dig Amazon Kindle version deal! Sounds interesting! I love the book of Proverbs. I am so excited! 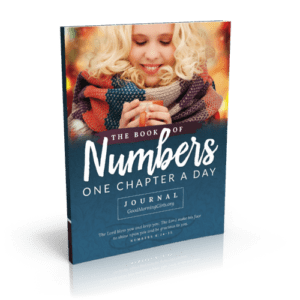 I just ordered my copy of the Proverbs journal. The new Journal is beautiful Courtney! I can’t wait to get mine! 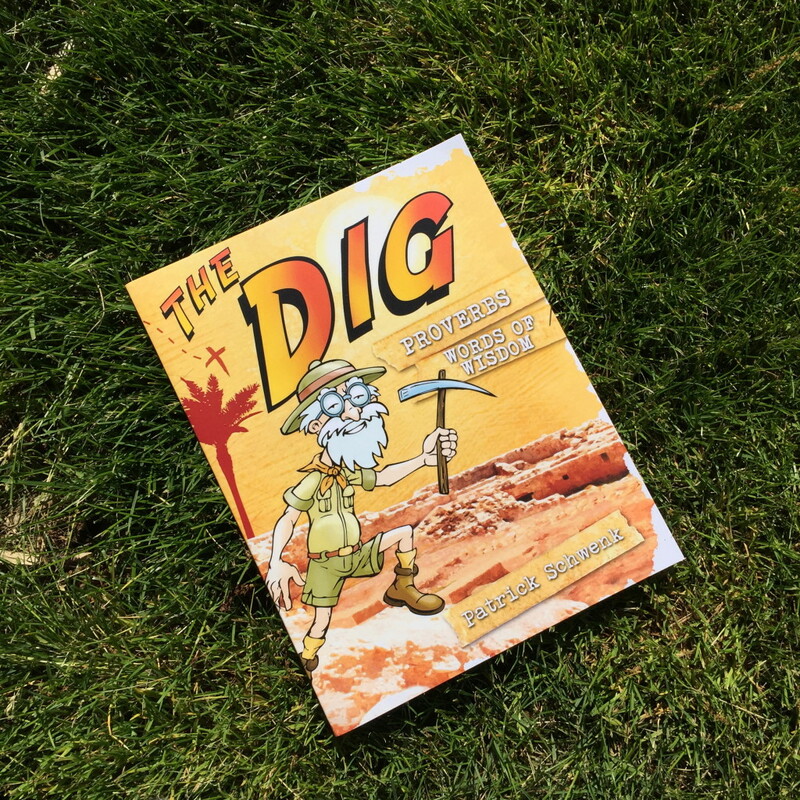 I have already received my copy of The Dig for Kids so that I can walk my son through Proverbs too in our homeschool. Sharing this post within my GMG group and on my blog’s fb fan page. We are looking forward to studying God’s Word with you! YAY!! I just ordered mine on Prime. I’m SO excited about this! I hope it is something you continue!! Also, I just noticed Amazon.com has your book listed as #1 New Release in Christian Worship & Devotion!!! So exciting! Go GMG Journal and Go God! He is so good! Can’t wait to see how God works in our lives this summer! Yeah Yeah Yeay! It took some effort and surching but I just bought the book through Amazon in Germany. It will be delivered on friday (I hope so). Thanks to my husband who works in Germany and knows the language! Thanks Courtney for this beautiful new tool to come closer to God. I am very looking forward to this study. See you June 15th!! I’m SO glad to hear this Yvonne! That’s wonderful! So glad you are joining us again!!! Finally! Something spirit lifting, I have three kids, two dogs, a cat and a job! This is perfect ME time. To be me with my creator, savior, and above all… redeemer! I just ordered my journal! I think this will be a great study. Can’t wait to join in. Hi this sounds amazing! I am totally new at reading the bible (since childhood which turned me off) and excited to do the journal with you all. My question I have is do I need to have a friend/friends do this with me or am I able to do this alone along with following online? Hi Tamicka – you can do this alone or invite friends to join you or find a group here on our forum when we open it on Monday, June 8th. I’ll be posting more information and resources for our summer study this Friday – so check back for more details! New to this site, and I’m so excited to join in on these studies. 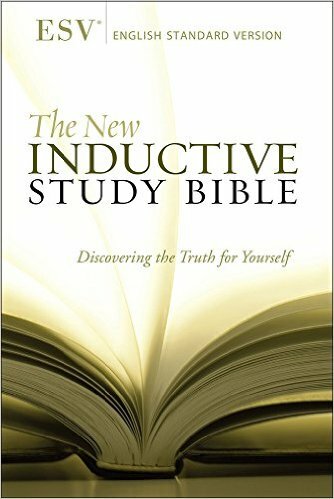 I think this is going to help me so much with digging deeper into God’s word and then hearing what others get out of the study will be such a great way to see what God is showing each of us. I’m so looking forward to this Courtney! When I home-schooled we read a chapter a day and used it for handwriting lessons. This will be one of many studies I will share and have a group reading along! Yay! So glad you are joining us Sofie! I ordered mine! It looks lovely Courtney! I can’t wait to get it! Can’t wait to get my journal and start going through the book of Proverbs. I am ordering the workbook. I don’t see a link to join it just says join by the 8th but how and where. Also do I just start my own FB group for this? Welcome – I’m so glad you are joining us! You can create your own FB group and invite your own friends to join you or join a group that already exists on-line through our forum. The forum opens on June 8th and it will be open for a week. I will post more details about the summer study this Friday on the blog! would like to join this group. Please add me to email notifications. I would like to be added to receive emails. Thank you. Hi Vivian – if you want to receive emails from Good Morning Girls – be sure to subscribe on the sidebar. I would love to join your summer reading if the Book of Proverbs. What version of the Bible are you reading from? KJV, NKJV, NIV,…? Please let me know. Thank you! The Bible recommended on the side of their page is “ESV Inductive Study Bible with wide margins”. 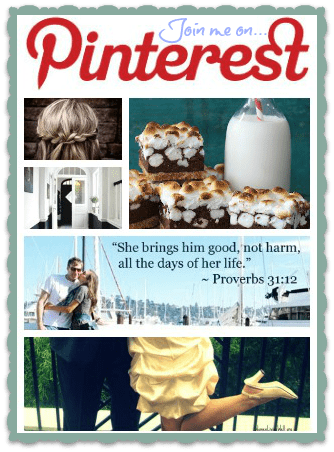 I love the book of Proverbs, and this looks fabulous, Courtney! I’m going to join y’all for the study of Proverbs this summer. The new journal is beautiful, and I cannot wait to receive mine in the mail. This will be my devotional study for the summer months. Just ordered my journal! 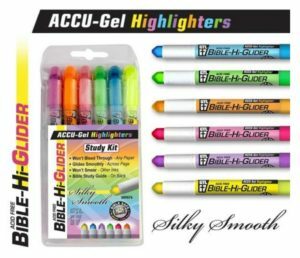 Will be hitting the bookstore to buy the other necessities (the Bible, and pens/hi-liters, etc). This is my first Bible study EVER (as you could probably tell by me not owning a Bible yet), but I’m VERY excited to get started!!! Welcome Heather – I’m so glad you are joining us and I love your excitement!!! I pray God speaks to you clearly and your relationship with Him deepens as we take this journey together!! I think I’ll skip Proverbs 31. I don’t need another book ofthe Bible telling me that I’ve fallen short. Actually, I feel sorry for Kng Lemeul. After the list of “suggestins” (rather requirements) that his mother stated for the perfect daughter-in-law, I dont think any woman measured up. For what age kids was the dig written? Thanks!! Hi Lisa – it’s for ages 5-12. 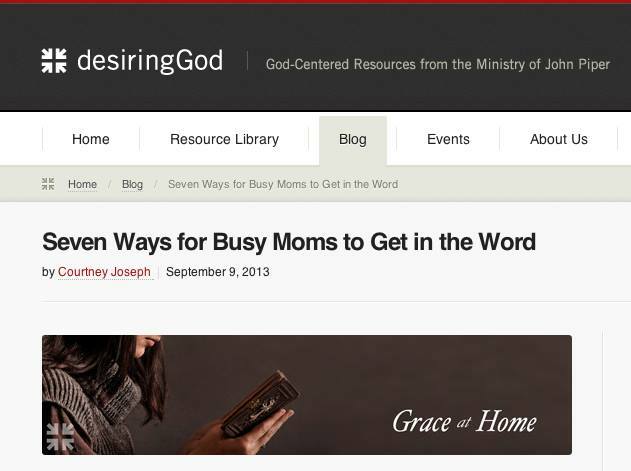 Just found this site through Karen Ehman. I’m excited to start this study with you. I’m going to be ordering the journal and The Dig for two of my grandchildren whom I have every other week this summer. Thank you! HI!! Brand new here! Can’t wait to start Proverbs with all of you! I have been looking for something like this for quite some time! Thank you all for the time and energy you put into doing these! This is super excited! I have read Proverbs SO many times because of the fact that there is 1 chapter per day… it is my go to! I shared this blog post on FB and within less than 24 hrs I have roughly 10 friends joining me! Super excited to study this with them! 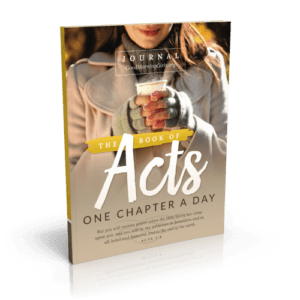 Setting up an accountability group now! Thank you Courtney for all your dedication and encouragement to the Good Morning Girls Community, I really appreciate it. I started reading through the bible for the first time here with the GMG with the Book of Mathew, and I have enjoyed it very much. The GMG Community has been a great help in my walk with God. Thank you Courtney and the GMG Leadership Team. I am so excited about this! I just ordered the journal and the Dig workbook and can’t wait to start using them both 🙂 What an awesome first purchase for the summer! I am so thankful you are doing this study and it literally comes at the perfect time! My husband has been unemployed for 8 months. The Lord has blessed us with a job for him. The job is going to require that my husband, our 2 year old son, and I relocate from Colorado to North Carolina. We will be moving away from all our family and friends. His start date is June 15 so this study will be perfect to help keep me in the word and my eyes on God during this transition! Thank you Courtney! Cannot wait to begin the Proverbs study. Thank you. So excited! Really looking forward to it! Can’t wait for this study! I haven’t been able to follow along everyday with the others as well as I’d like. I really want to get into this one with all of you. 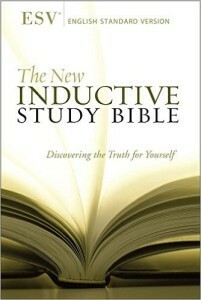 1st time to do this Bible study & am so excited to begin on June 15th…my birthday! Will you still be doing the free study material as well? Yes Beth – the free resources will be posted on the blog tonight! Just ordered my journal! I am so excited to get started! I just found this website yesterday. I am excited to join in on the Proverbs study and will order the journal as soon as I post this. I am retired now and really enjoying spending more time in the Word than every before. I have been waiting for something like this for a long time. That I can study with a group. Thanks for doing this. It is greatly appreciated!! Can wait to start. Also, will you be offering your journal for Kindle? I will not be offering it on kindle because it’s a journal and that’s not very useful on kindle. It’s really meant to be written in. I just received my journal in the mail! I am so excited! I am so excited to have found this group. I am really looking to grow spiritually and feel this is just what I need. I am ordering the journal and plan to also order a new Bible. I was wondering what version of the Bible you use? NIV, KJV? Thank you! Never mind on my question about what bible version you use – I found it on an earlier post. Thank you! Will the journal be available to us in Canada? Its not on Amazon.ca. Thank you for asking me to be a leader for this wonderful book you are going to be studying. I feel I need decline for at least another month. I had heart surgery in May and still recouping from it. Your format is exciting and reaches so many women who would not otherwise be in a study. Please keep me in mind for “Song of Solomon” in August. I should be as good as new by then. I’m very excited about digging in God’s word especially one of my favorite books of the bible- Proverbs! 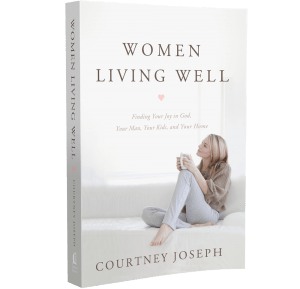 Hi Courtney – I have tried to subscribe to GMG multiple times and it keeps returning the following error message…”the publisher has deactivated subscriptions by email.” I am trying to get your Proverbs 31 woman book download. Please advise. Thank you! Hi. I just purchased your Proverbs book and wondered if it was possible to access the study info still?